Just a few years removed from the surprising hit that was American Sniper, writer Jason Hall looks to take on another real-life story. Stepping into the director’s shoes for the first time, Hall looks to remove the war from the war film, focusing in on the soldiers and the perils that follow them to the homefront with Thank You for Your Service. Sgt. 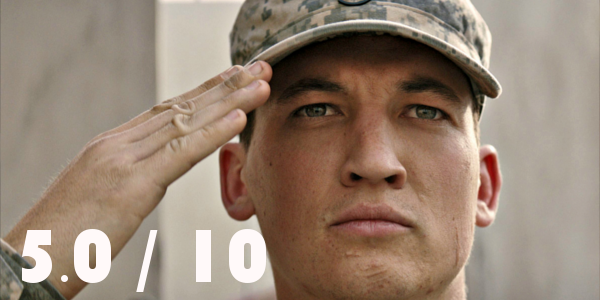 Adam Schumann (Miles Teller) tries to readjust to civilian life after returning home from the war in Iraq. Fellow soldier Tausolo Aeiti (Beulah Koale) must deal with the aftermath of a bombing that left him with a traumatic brain injury. Will Waller (Joe Cole) searches for normalcy after surviving several explosions, while Michael Emory (Scott Haze) must deal with the effects of a sniper's bullet to the head. With memories of the battlefield still lingering, the soldiers soon begin their long journey to physical and emotional rehabilitation. Thank You for Your Service has good intentions, it certainly doesn’t lack an intriguing set-up, but the execution just can’t back it up. What’s left is a cluttered narrative that admittedly has its good moments, but jumps around a bit too much to actually settle in. And if that weren’t bad enough, the film just ends. No resolution for these characters, just a “happy ending” that really isn’t as hopeful as the film would want you to believe. With all that being said, the performances of Thank You for Your Service definitely elevate the lackluster material. 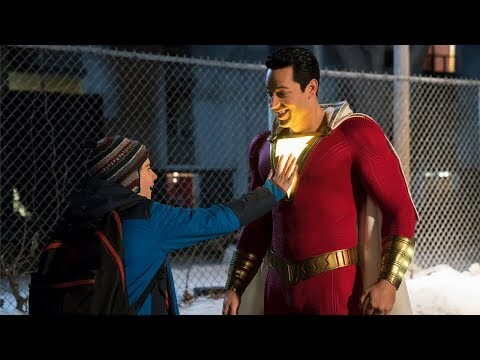 Miles Teller continues to flex his acting muscles here with a subtler performance. He is obviously haunted by his days overseas, but Teller does just enough to show that so much more is being buried inside as well. Beulah Koale is another solid performance in the film, though not quite reaching Teller’s level. Koale gives an emotional, albeit slightly uneven, performance that shows the darker sides of what post-war life can lead to. And that’s where Thank You for Your Service succeeds the most: the predictability of how these men’s lives play out. With most films, this would be a huge flaw, but the way this film uses it is tragic. The film doesn’t try to politicize anything or say too much about the war, and yet it says everything one needs to know about how veterans get treated upon arriving home. These harsh truths are done well, but the rest of the film lacks anything compelling enough to make them really work. Overall, Thank You for Your Service is an uninspired, kind of messy film that’s functional on its own. Some really good performances elevate what feels like a very safe approach to a soldier’s post-war life. Director Jason Hall may not see the same success as he did writing American Sniper, but there is potential there for the first-time director. 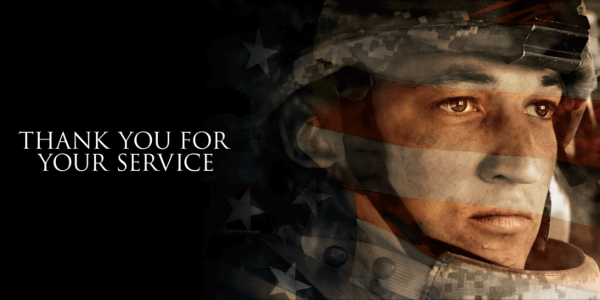 Thank You for Your Service may not be a complete success, or even good to some, but it’s serviceable enough to get by. So what did you think of Thank You for Your Service? Have you seen it? Are you interested in seeing it? Subscribe, share, comment below, and as always return to I Am Sam for weekly reviews and insight.